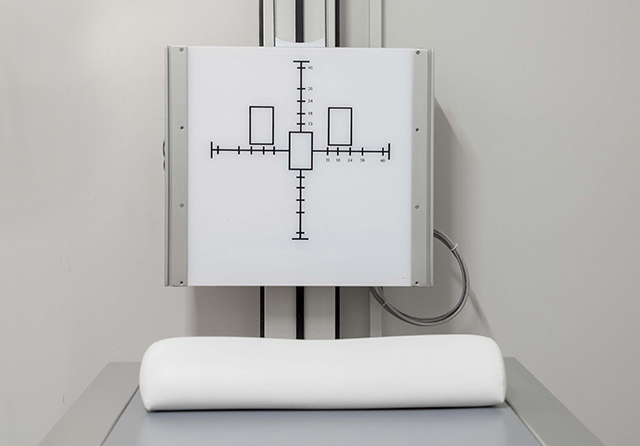 In our private practice radiological diagnostics of the complete skeletal system require state-of-the-art technology. Therefore, radiological examinations of the peripheral skeletal system can be performed. This is required during the diagnostic of bone injuries of the upper and lower extremities (hand, arm, foot, leg). In addition we also perform x-ray examinations of the body trunk (spine, pelvis, head).